Welcome to The Reticule’s definitive roundup of gaming releases throughout July 2017. All release dates stated are for the EU, across all currently available platforms including Playstation, Xbox, PC, mobile and others. “The biggest addition to The Zodiac Age is what we missed out on with the international release years back. 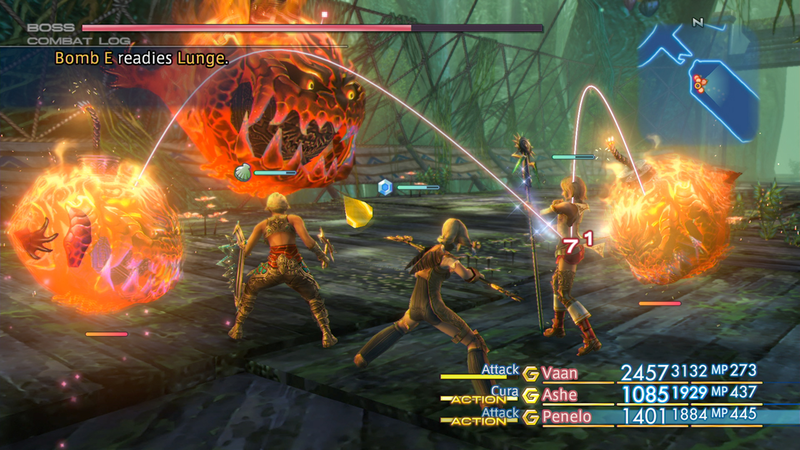 XII took a lot of grief for the license board, and Square Enix made vast improvements by adding distinct jobs to incentivize replayability and tactical gameplay. This means you’ll be able to make Vaan a black mage if you want (but who would ever choose Vaan, right?) or maybe you’ll make Basch into a thief so he can nab you some precious goodies. Many proselytize this version of the game, and it’s pretty amazing to finally get it on Western shores. We’re also getting a much-needed fast-forward mode like the (amazing) Dragon Quest VIII remake on 3DS, which should make some of those more tedious sojourns into danger more manageable.” RPGFan. “Albion Online is a sandbox MMORPG set in an open medieval fantasy world. It has a fully player-driven economy; all equipment items are player-crafted. You can freely combine armor pieces and weapons in our unique classless system – you are what you wear. Explore the world and tackle challenging PvE content. Engage other adventurers in small- or large-scale PvP, and conquer territories. Gather. Craft. Trade. Conquer. Leave your mark in the world.” Albion Online. Oooh Redout! One of the smaller games that I would be all over if I had a Switch!